When I say I’m a Gerontologist, the response is polite. If I’m lucky someone will ask what’s that? However, when you say I’m an entrepreneur. Often people nod their head in approval. Then when I mention, entrepreneur Gary Vaynerchuk the response is usually a huge knowing smile. By the way, a gerontologist is someone who works with older adults. When I began my work entrepreneurship was not on my mind. However, working in the aging space I quickly realized I was a social entrepreneur. Someone who establishes an enterprise with the aim of solving social problems or effecting social change. Now, call me a gerontologist or social entrepreneur the results are the same. I am on a mission to change the stereotype of aging. Over the past eight years, I heard the name, Gary Vaynerchuk. 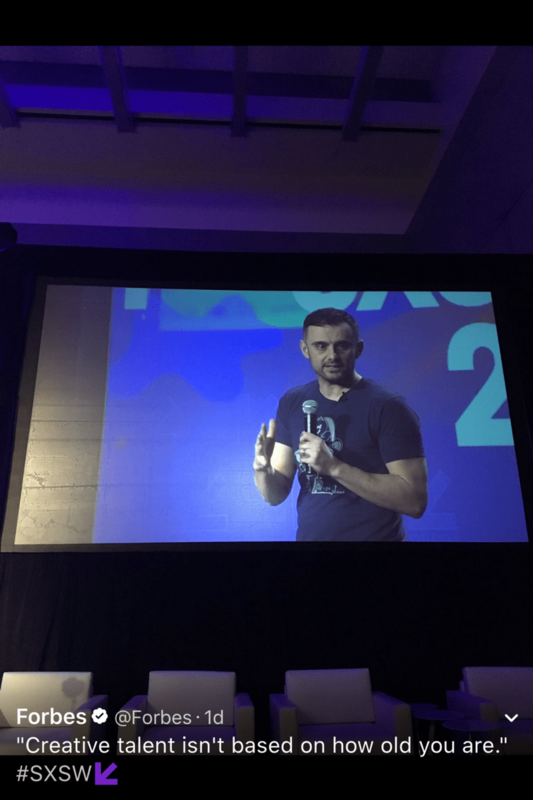 Last year at the Social Media Marketing World Conference I heard Gary speak. In three words, he gets it. Gary’s Q & A’s, videos, and podcasts are filled with advice for entrepreneurs and small businesses. What caught my attention is when he turns talks about his future. The first time I heard his vision of older I was shocked. 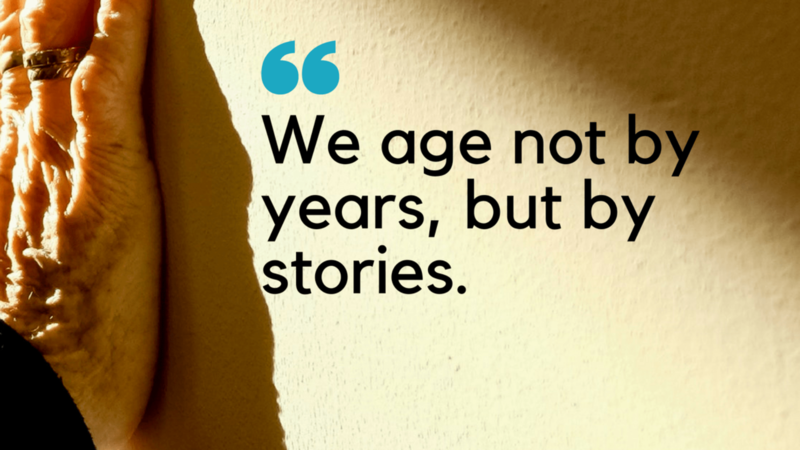 Aging is rarely discussed in the entrepreneur and business circles. Then I listened to more episodes. I realized his vision for aging is in almost every show. Gary has a plan for his future. He foresees getting older, he gets it. More importantly, he shares his vision with his followers. Through social media, Gary plants the seed of positive aging. He asks 20-year-old entrepreneurs to think about their YouTube videos as a legacy for future grandchildren. Gary emphasizes the Long Game. With a Facebook and Twitter following of over 3 million. As well as loyal Snapchat, Instagram, and podcast audiences. Gary reaches more people than most gerontologists in a lifetime. If you are serious about changing aging listen to GaryVee. He is talking about aging in a way that connects with millions.